Open PDF files for free. 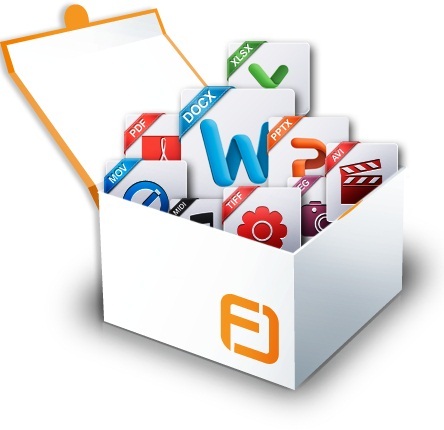 Open 70+ file extensions including DOCX, XLSX, PDF, audio and video files. Specialty software not needed. Download now!